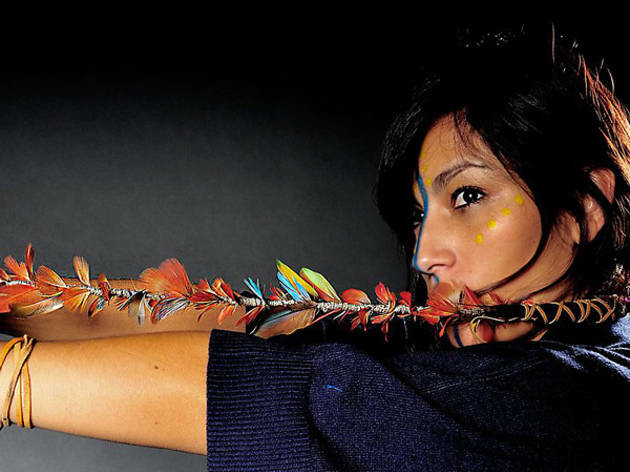 Born in France—where her parents were exiled during the military dictatorship in their native Chile—Ana Tijoux became a household name in Chile with her first band, Makiza. Now one of the most respected MCs in any language, she's on tour promoting her new record La Bala (the bullet), the followup to her Grammy-nominated album, 1977. Tijoux's music is a unique blend of hip-hop, jazz and funk, peppered with politics and a good sense of humor. Hers is a show not to be missed.